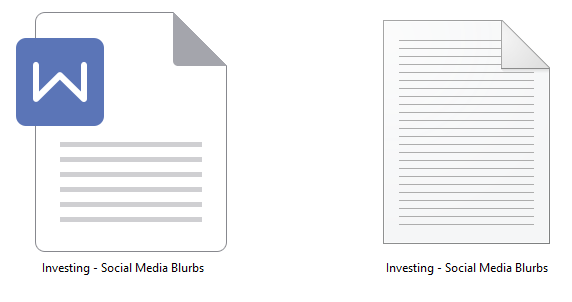 In this Brandable Investing Content Bundle – articles, a report compiled of the articles, keywords, and royalty free images, you’ll be able to give your audience more information about investing. You can now learn the basics of investing.It’s important to read everything you can about investing before you begin so that you are prepared for potential pitfalls. This bundle will give you the understanding and knowledge about the risks and rewards before getting started. You will contain some knowledge on how to do a proper investment to the right people. We will also be talking about the four basic types of investments: stocks, bonds, mutual funds and so-called alternative investments which consist of real estate, options, and other things. Giving them ideas about investments and common mistakes in investing. 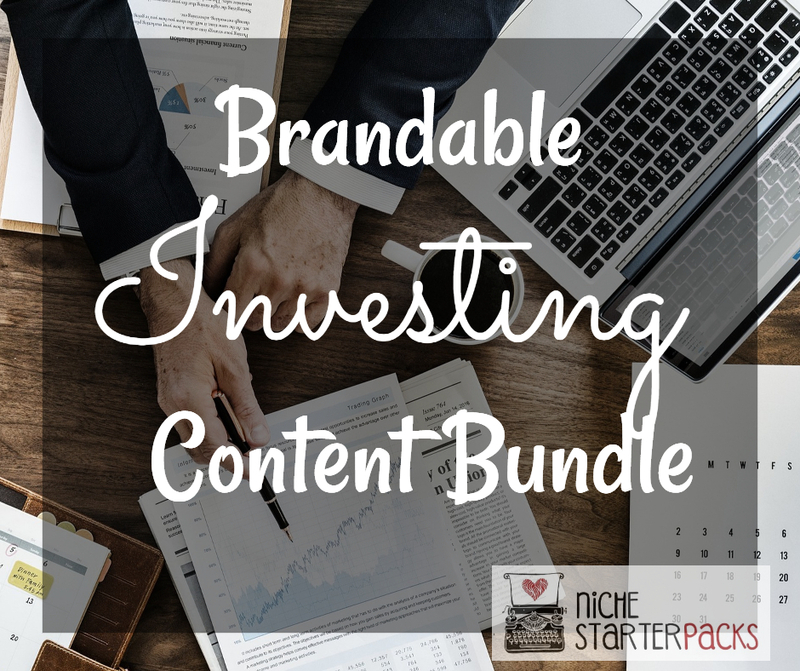 The Brandable Investing Content Bundle will teach you the basics and and the knowledge needed to become a good investor. 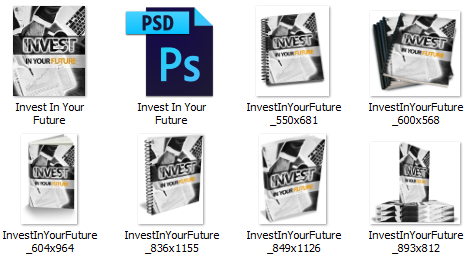 Brandable Investing Content Bundle (Report, Articles, Keywords, and Royalty Free Images) – Get It All For $27! 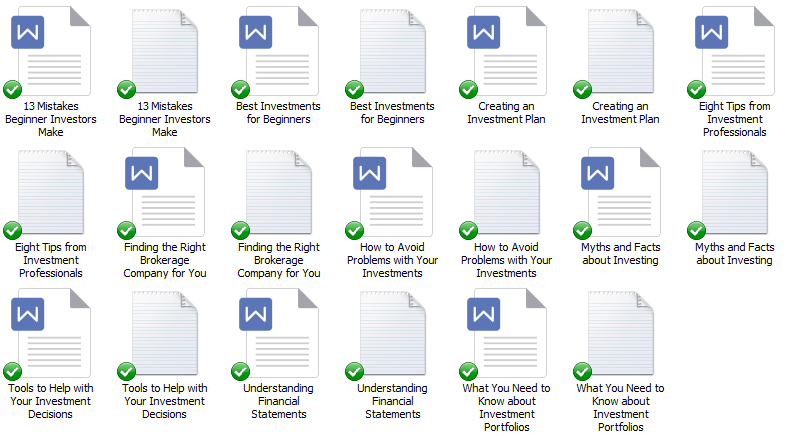 You’ll get a 22-Page report all about Investing. This is a great opt-in because it talks about great things Investring can do. 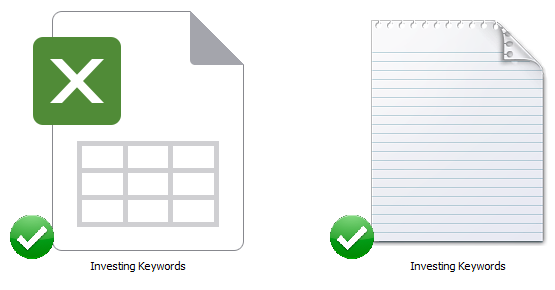 I’ve come up with 200 long tail keywords all related to Investing. You’ll find some of these are what people like to call low-hanging fruit keywords while others have more searches.